Cashew and miso cheese is a fermented cream-cheese-like spread that is perfect for sandwiches, appetizers and dips. 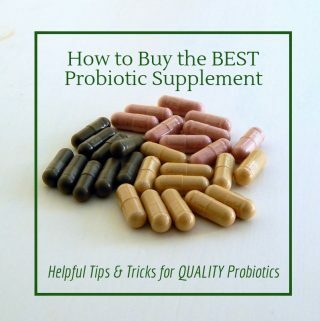 It is vegan, gluten free, paleo and delicious! Best of all you can flavour it any way you want: herbs, sun dried tomatoes or garlic. Cashews are ideal for dairy-free, probiotic snacks. 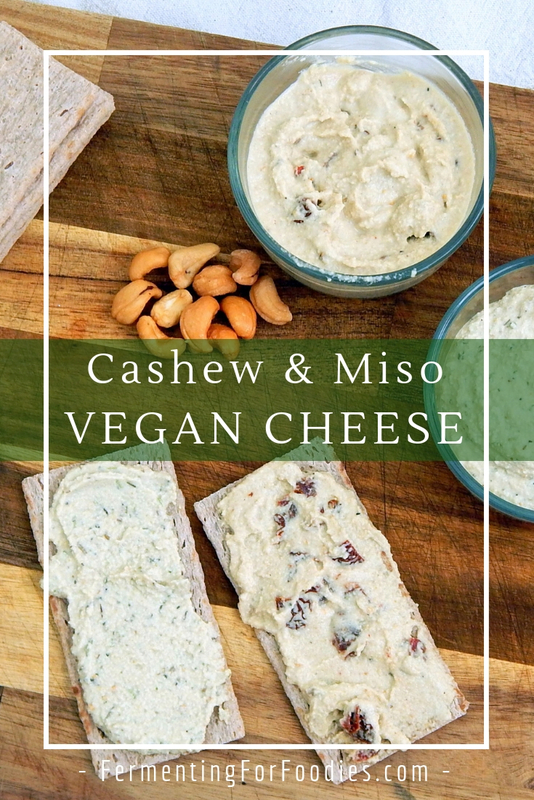 My kids love creamy cashew yogurt and cashew miso cheese is a protein-packed, healthy snack. Cover the cashews in water and soak for 24 hours. Drain the water and blend the cashews into a smooth paste. If you need to add water to help with blending, that's fine, you will end up with a slightly softer cheese. 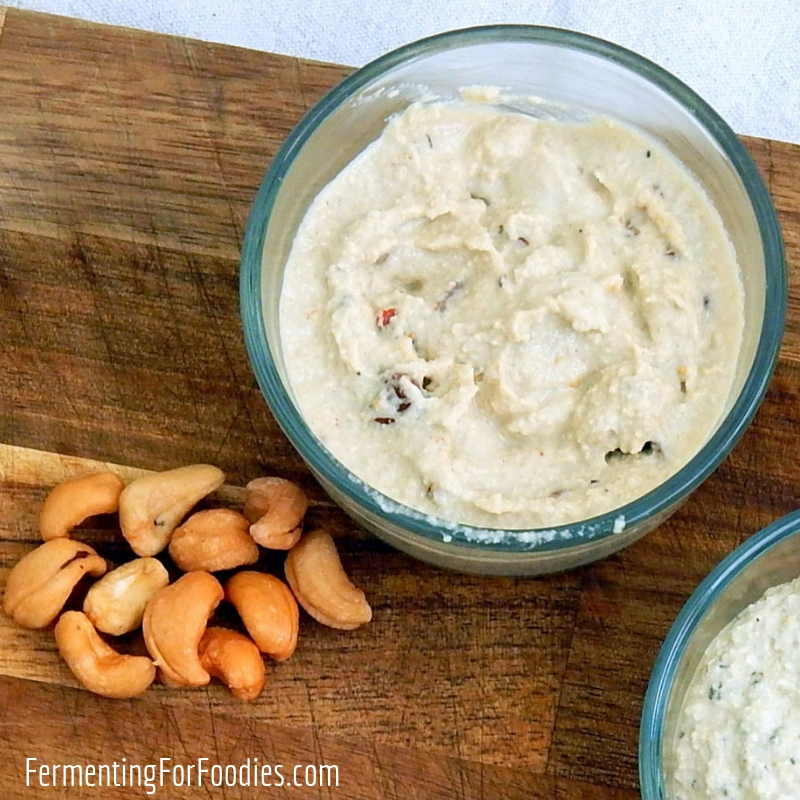 Stir in the miso, and pack the cashew cheese into a glass container. 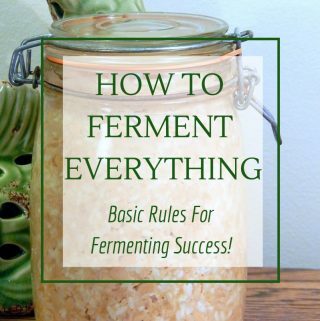 Leave on the counter to ferment for 12-48 hours. 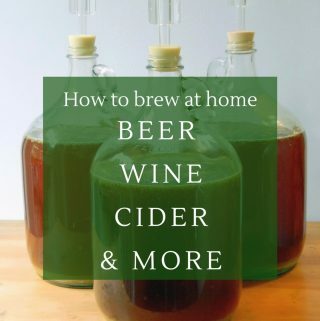 After fermenting, mix in the additional flavours. You may need to add salt depending on the saltiness of your miso. then you would have super smooth cheese. -It’s easiest to store cashew and miso cheese in glass container as a spreading cheese. However, you can also make cheese logs by rolling the cashew spread into a log-like shape and wrapping it with wax paper or plastic wrap. 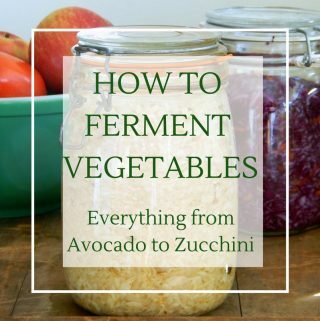 -If you want to turn the cheese into a dip, then just add in more water during the blending. Herb Blend: 1 tsp dried basil, 1 tsp dried thyme, 1 tsp dried oregano, salt to taste. Sun-dried Tomato: 1/2 cup finely diced sundried tomatoes. Olive: 1 clove finely minced garlic, 1/4 cup diced Kalamata olives. Roasted Garlic: 1 whole head of roasted garlic pureed into the cheese, add salt to taste.